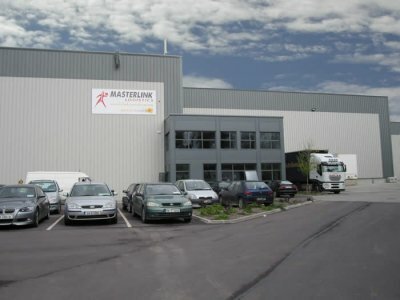 The Masterlink Logistics project in Newtwopothouse, Mallow comprised of the demolition, construction and refurbishment of distribution warehousing. The existing warehousing was converted into commercial/retail units and the development is called the Orion Business Park. The development provides the client with 4,100m² of new warehousing capacity, 600m² of office space and 3,150m² of commercial/retail capacity. The central location is ideal for our client whose main business is distribution. 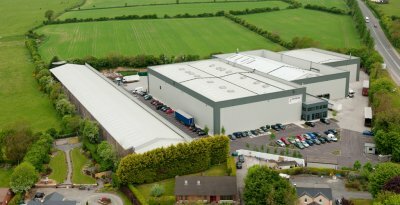 The project was carried out in phases due to the constraints of operating in a live environment around a distribution business.